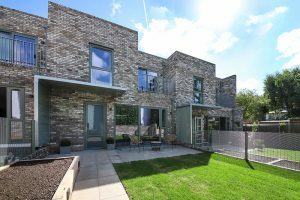 We are delighted to present the completed show house which is now available to view. 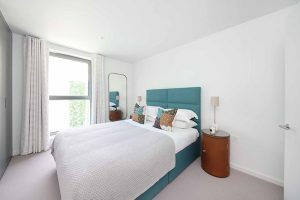 Styled with individually chosen furniture, bespoke window treatments, soft furnishings and accessories to deliver the interior vision with effective use of the open plan living space and bedrooms on the upper floor. 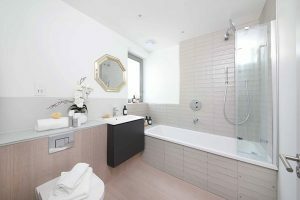 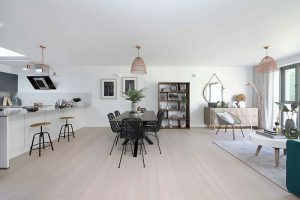 We have created the show house to present the unique offering of the development. 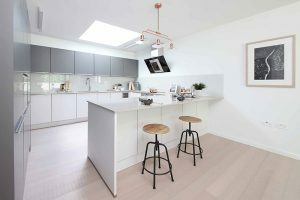 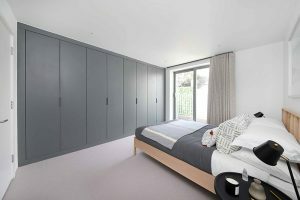 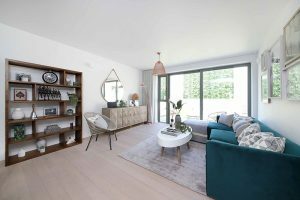 The specification of the show house will be carried across the entire development, including the apartments that are now entering their final phase of fit out and will be available to view soon.